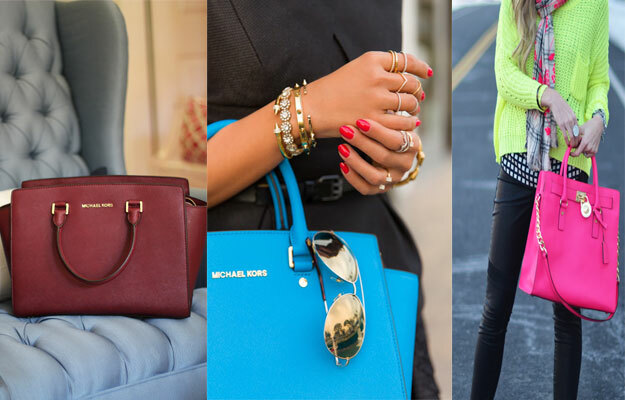 Expensive purse is the main item on every fashion follower’s sartorial list. Anyone paying a couple thousand dollars for a bag wants to make sure that the brand itself can provide value. We made a list of the most expensive purse brands in the world. Chanel bags are iconic and that’s why women are so obsessed with them! They wouldn’t exist without Coco Chanel. 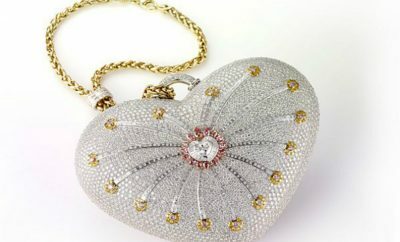 She dreamed up the bag in the early 1920s. Coco invented shoulder bag strap because she felt that a modern and fashionable woman needed to have her hands free. 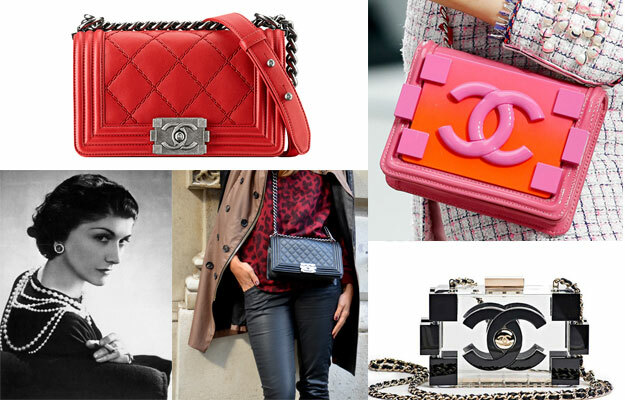 Chanel bags have simple design and can be the perfect accessory for formal and casual outfit. In the past five years, price of Chanel handbags increased by 70%. What makes the Chanel bag so special? Is it really worth $5,000? Apparently, Chanel bag is indestructible. You can use it everyday for years and it’ll still look like a brand new bag. Most models are made of lambskin and leather strap. For the cheapest Chanel bag, you’ll need to set aside $2,9000 USD. How much does cost the most expensive Chanel bag? Check it here. 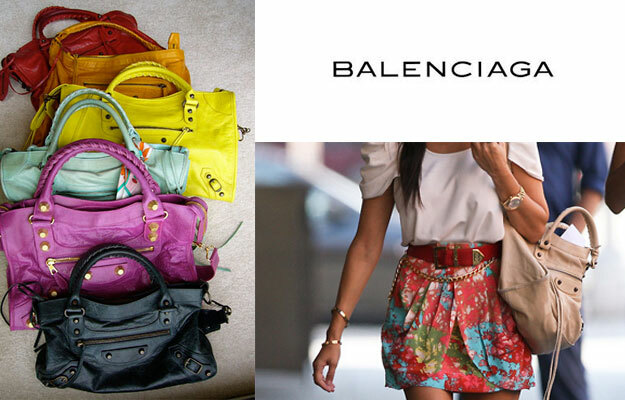 French fashion house, Balenciaga, is another expensive purse brand. Balenciaga’s most popular bag collection is ‘Motorcycle bag‘ – known for soft leather, thimble-like hardware and fringes. When Kate Moss was spotted with one in London, fashionable women started wanting one in their closets, too! Bag is available in small and large version and in different colors. Price range: $680 – $2,400 USD via Balenciaga. Chloé released first line bag in 2002. 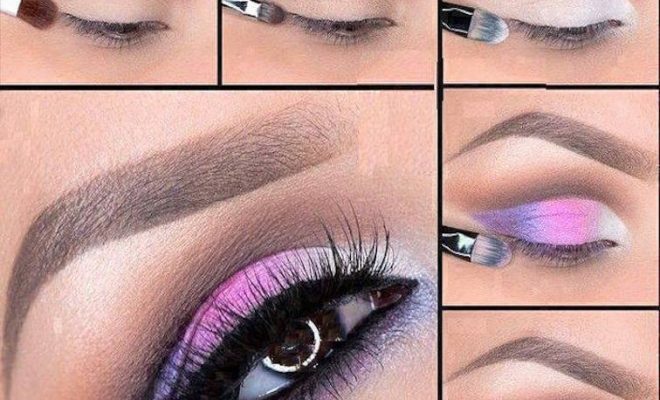 Until today, expensive brand continued to evolve, releasing more and more models in different shapes and colors. 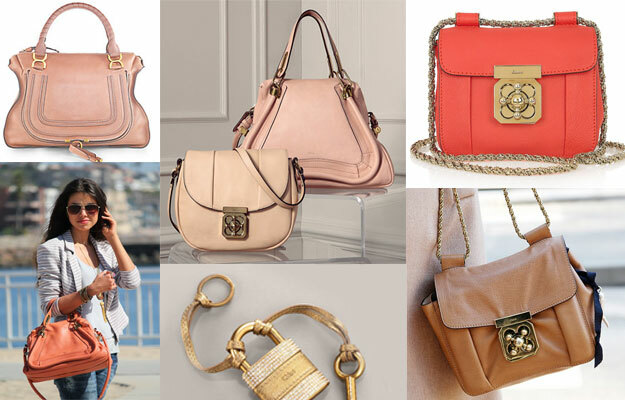 Chloé is brand that’ll always be recognizable by design and name. 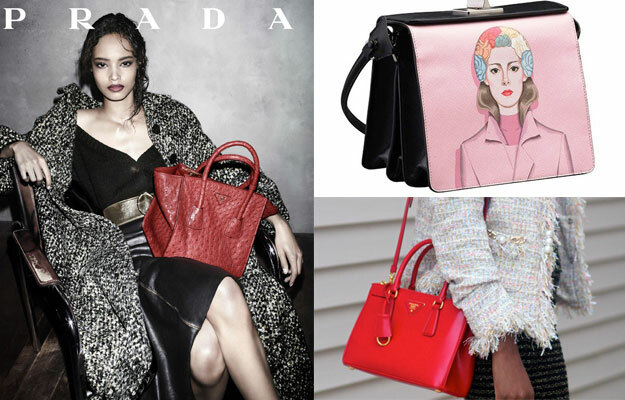 Celebrities that love Chloe’s bags are: Kate Bosworth, Mena Suvari, January Jones, Lorde, Reese Witherspoon and others. Price range: $280 – $4,250 USD via Selfridges. 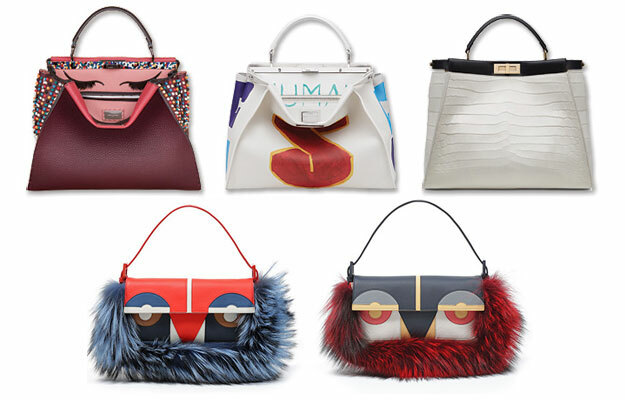 If you adore ladylike bags, Fendi is the perfect brand for you. Popular fashion brand, built its name by expertly tooled leather, artisan-produced fashion and gold-dipped fur. ‘Bag Bugs’, ‘2Jours’, ‘Peekaboo’ quickly became must-haves in celebrity closets. Celebrities who rock Fendi bags: Kate Upton, Ke$ha, Cindy Crawford, Lily Allen. Price range: $550 – $28,000 USD via NeimanMarcus. Gucci continues to deliver amazing bags, collection after collection. Somehow, they never seems to go wrong with their handbag collection. Their design is classic but also modern. We must note that their prices are fair because bags are super durable. 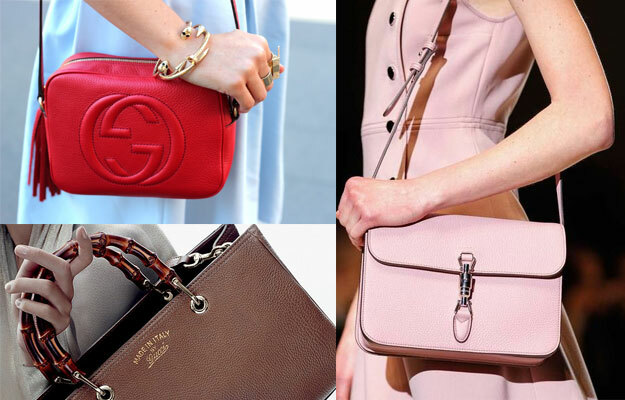 Unlike Chanel, Gucci bag prices hasn’t gone to insane heights yet. Price range: $395 – $29,000 USD via NeimanMarcus. Michael Kors bags are simple and sporty. If you are a student, on a budget and you’re looking for a quality bag, you’re going to want to check MK bags.It isn’t exactly inexpensive but it has few bags from $100 – $250 USD. Update your accessories with oversized tote or stylish shoulder bag. Celebrities who are spotted with MK bag are: Sarah Jessica Parker, Alessandra Ambrosio, Jessiva Alba, Selena Gomez and Elizabeth Hurley. Price range: $98 – $2,995 via Michael Kors. Price range: $760 – $3,000 via Prada. Price range: $815 – $33,900 via Selfridges. 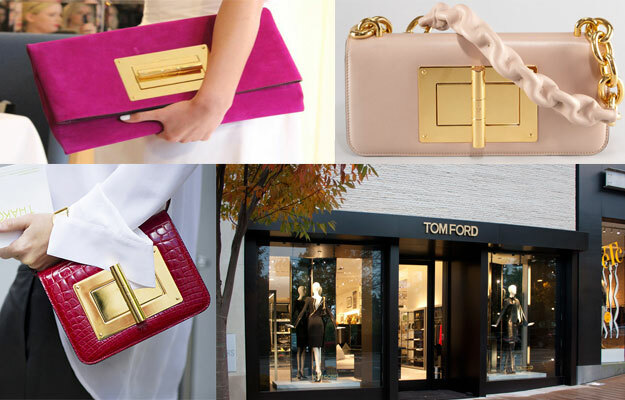 Lately, Tom Ford’s bags have been gathering more attention. Tom Ford is American designer who used to work for Gucci. In 2005, he introduced his own collection. Some of Ford’s bags have well known signature – oversized turnlock and big gold hardware. Price range: $1,190 – $29,900 via Tom Ford. 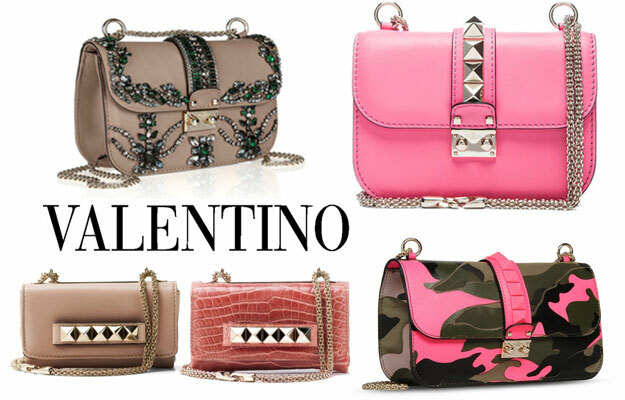 Valentino had been searching for its accessories identity for few seasons. Recently, they represented ‘Rockstud‘ collection and succeed. The collection features tons of rockstuds on bags and shoes. 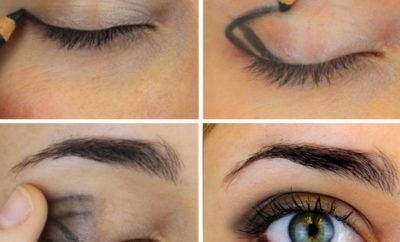 They can be found in neutral and neon colors. New Fall/Winter collection brings ‘Butterfly Camouflage’ bags. Price range: $625 – $6,145 USD via Neiman Marcus. Céline Luggage Tote (smile bag) achieved steady and quick popularity in 2011. It’s year 2014 and bag is still on the pedestal. 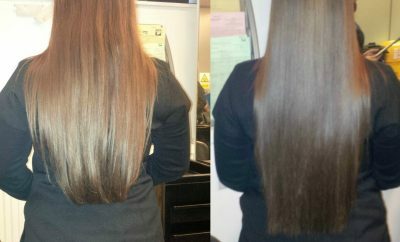 You can see it on the arms of reality stars, fashion bloggers, actresses and other celebrities. The bag is available in different colors and sizes. Bag retails for around $3,000 USD. Dolce & Gabbana collection isn’t for everyone. Bright colors, colorful designs, raffia material, sequins, PVC, etc. are hard to combine in everyday or formal look. 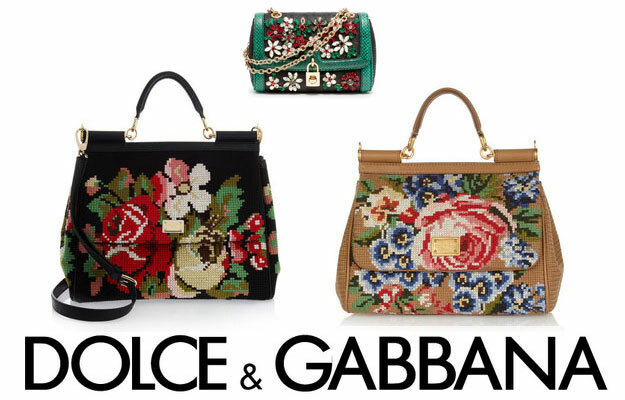 Dolce & Gabbana isn’t the first brand that springs to your mind when you think of work related accessories, right? Price range: $630 – $20,000 USD via Farfetch. 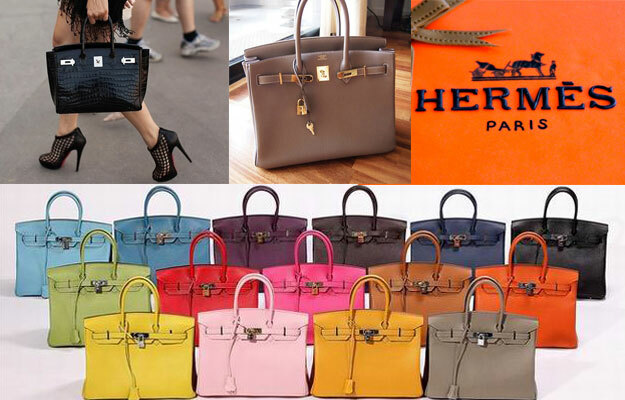 There is no woman who still hasn’t heard about Hermès Birkin bag. 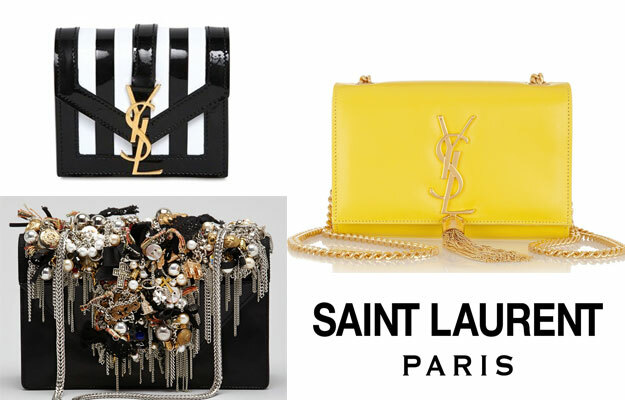 The bag is known for its leather, brightly colors, padlock and steep price ($10,000 USD). 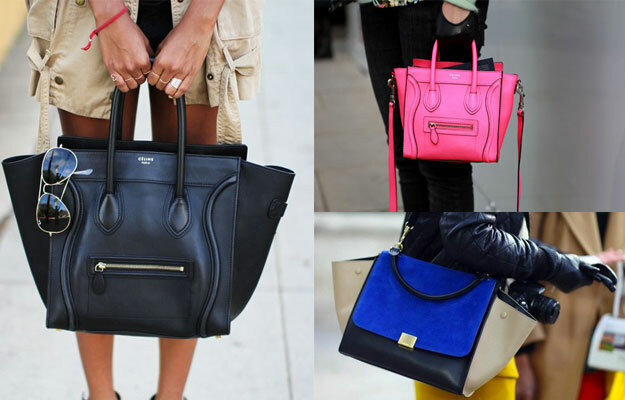 Birkin bag is the ultimate tag of luxury. Even if you’re willing to spend that amount of money on a bag, you can’t get it right away – there’s a waiting list. 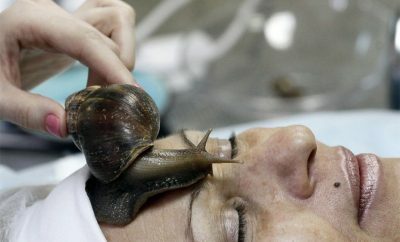 Price range: $7,400 – $150,000 (Source: Wikipedia).